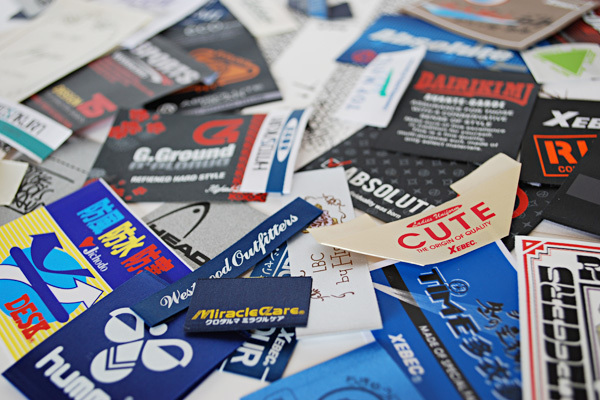 Apparel Ornament - Product | YOSHIKAWA Inc. The woven name, hung tag and print wappen as sign of clothing. 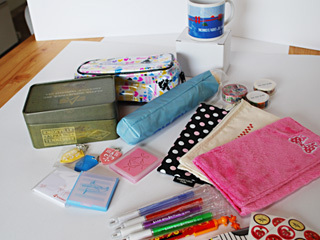 Those are essential by-product for clothing..
Our creator of yoshikawa-inc co.,ltd will provide the most fashion plan. Vilylon film made by plastic film, that was for the most of PVA (Polyethylene Ethyl alcohol ). PVA was better transparent, gloss, ventilation, against static electricity. Because it has these characteristics, PVA was used in area of clothingpacking. Woven name was a trademark on the suit, shirt or other clothing. It was very necessary item on every clothing. 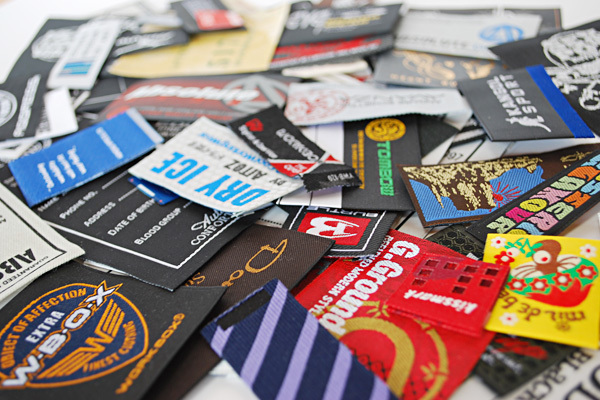 Collar of clothing was essential to improve brand image. 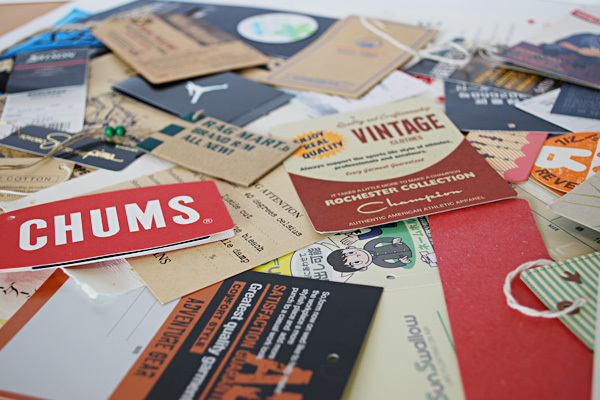 Tag and label are important points in brand strategy. 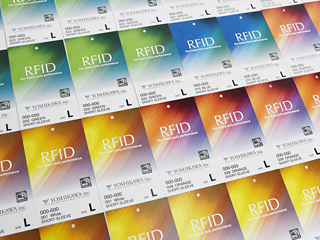 Brand tag, size label etc, the new concept and design were acceptable. Hot press printing was ｓpecial printing method. Hot sheet with trainer word or illust and press on the T-shirt. This method has a universal use in the printing. 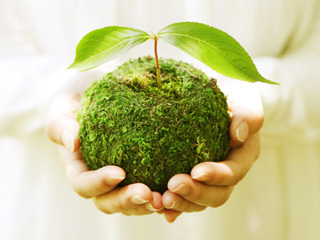 TREE FREE paper was used in shopping bag. 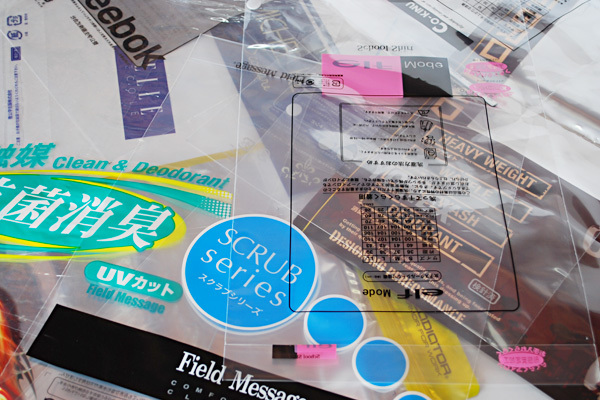 Shopping bag was not only sack used to after shopping, but also aadvertisement mass media. 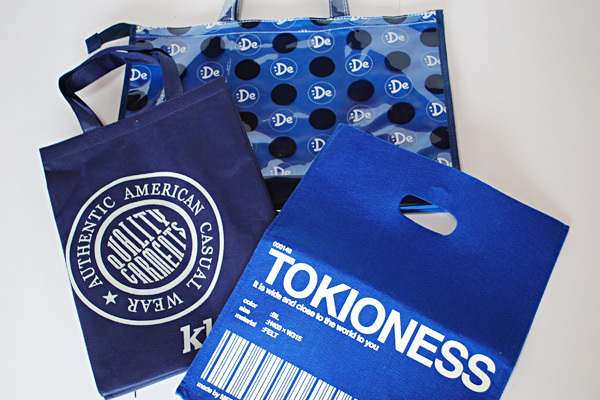 And shopping bag was environment-friendly product. 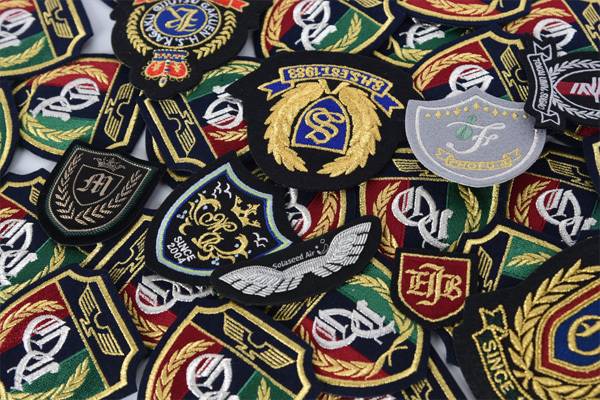 Embroiders wappen is mainly used in emblem of school and club. fashion and beautiful were displayed with in image of brand, which fromluxurious to small one point embroiders wappen.